Nestled between Byron Bay and Coffs Harbour on Australia’s stunning northern NSW coast is the relaxing seaside town of Yamba. Although it may not receive the same attention of larger cities in the region, make no mistake, Yamba offers travelers a wealth of adventure and excitement rivaling the likes of Sydney and Brisbane. 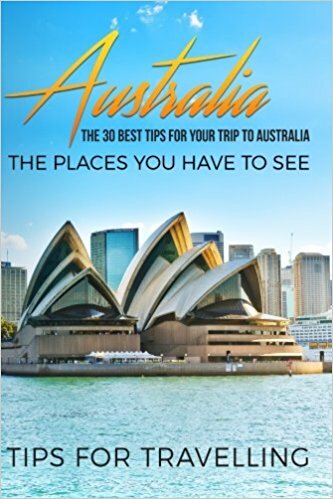 With stunning beaches, a wealth of outdoor recreation, iconic wildlife, and numerous parks and reserves, there’s a reason Australian Traveller Magazine named it Australia’s number one town! And the best part, is that Yamba allows you to escape the crowds. 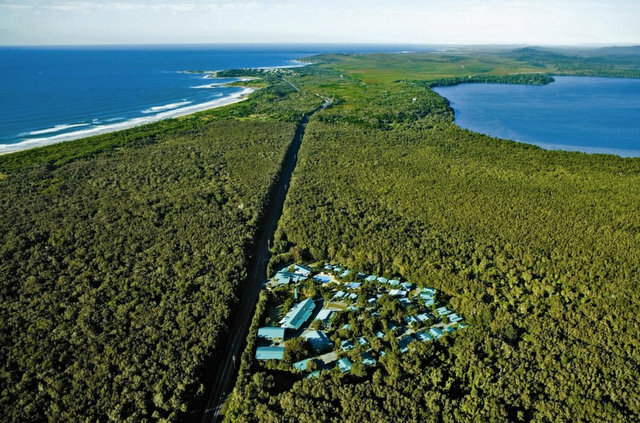 Wrapped within 600 hectares of rainforest near famous Angourie surf beach, the luxurious Angourie Rainforest Resort is fast becoming a hotspot for travellers to northern NSW. And it’s one of the best places to base yourself for access to Yamba and surrounds. DEAL SOLD OUT: Save up to 54% off a three night stay at Angourie Resort and enjoy daily continental breakfasts, complimentary bike hire, dining credits, spa vouchers and late checkout. Though be quick, this deal ends soon. You can buy now and book later – packages are valid for stays until 30 April 2018. Offering villas in the middle of lush rainforest, Angourie Rainforest Resort is the ultimate nature retreat. One and two bedrooms villas offer guests generous internal spaces with private outdoor living, as well as access to first class resort facilities and lush gardens. 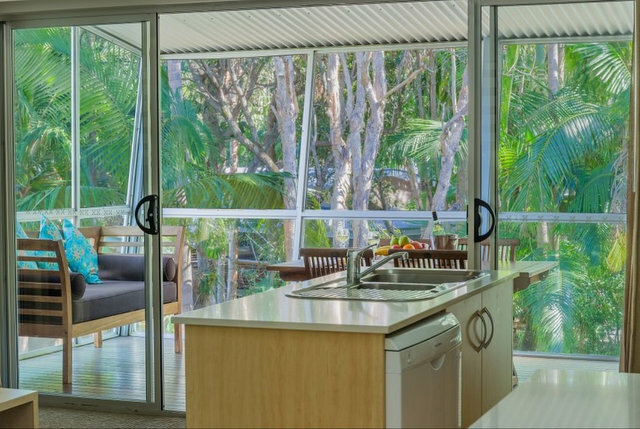 With fully equipped kitchens, separate living and dining rooms, and an enclosed private verandah featuring expansive views of the rainforest, this is the perfect location whether you’re travelling as a romantic couple or as a family. And the richly appointed villas feature modern interior colour schemes which reflect the forest environs. The two bedroom villas accommodate 5-6 guests making them wonderful for a family getaway. You’ll enjoy timber floors, a single covered carport, full kitchen facilities, and your own washer/dryer. All rooms offer multiple TVs and a DVD player, but with so much in the area to explore you may not find time to enjoy this addition. The resort offers complimentary use of their tennis courts, gym, BBQ areas, and pools (there is a lap pool, lagoon style resort pool, and kids pool), and there are wheelchair accessible options for all room types. You’ll also find a day spa onsite as well as the Cunjevoi Restaurant which offers breakfast, lunch, and dinner. The restaurant is set among tranquil gardens, and combines a casual, romantic ambience with stylish elegance. 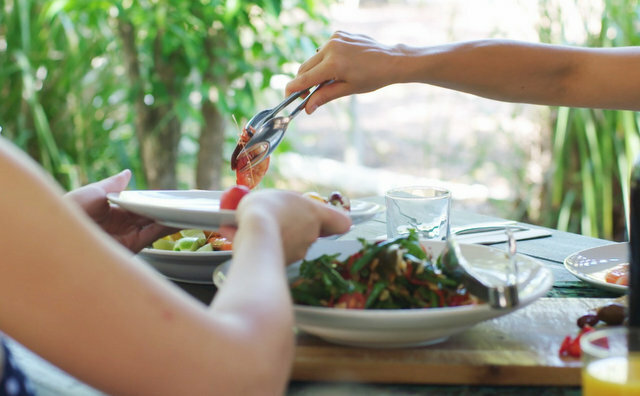 The menu is created from local produce, including the famous Yamba prawns. After exploring the beautiful rainforest grounds of the resort, rent a bike from reception or walk to discover the Yamba area. Yamba is a surfer’s dream and has numerous beaches for surfing, with waves for everyone from beginners to the insane! Angourie’s rather deep blue and green natural pools offer great swimming and cliff diving for the brave. The area makes for a wonderful picnic as well. 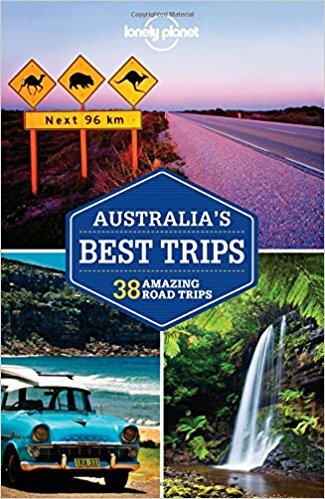 And there are numerous walking/hiking trails offered in the Yamba region, from the epic 65km Yuraygir Coastal Walk to the 5km Angourie Walking Track. History lovers may want to take a self guided walk around the area to follow in the footsteps of Matthew Flinders, the first explorer to circumnavigate Australia. Explore historical artifacts at the Port of Yamba Historical Society Museum or if you’re into archaeology, take the Lower Clarence Aboriginal Tourist Site Drive where you can witness over a dozen Yaegl and Bundjalung Aboriginal sites including middens and camps. If you find yourself in Yamba on the 4th Sunday of each month, the Yamba River Markets at Ford Park features local fresh produce, musicians, handmade arts and crafts, and delicious food stalls. There is definitely no shortage of beaches to choose from in the area. Yamba is home to nearly a dozen beaches and you’ll find even more to the north and south. Angourie Beach, from which the resort shares its name, was the first NSW beach to be designated as a national surf reserve. Many top name surfers have caught great waves here. Yamba Beach offers a nice child friendly rock pool, and the nicely sheltered Turners Beach makes for great sunbathing. Both of these provide views and access to the Clarence River Lighthouse. Brooms Head Beach is surrounded by the Yuraygir National Park and offers good whale watching opportunities as well as hours of beach combing. Yamba and its surrounds offers incredible wildlife viewing that begins from the moment you check into the Angourie Rainforest Resort, surrounded by thick rainforest. As you head out to the area’s beaches, you’ll be sharing the waters with whales, dolphins, and seals. 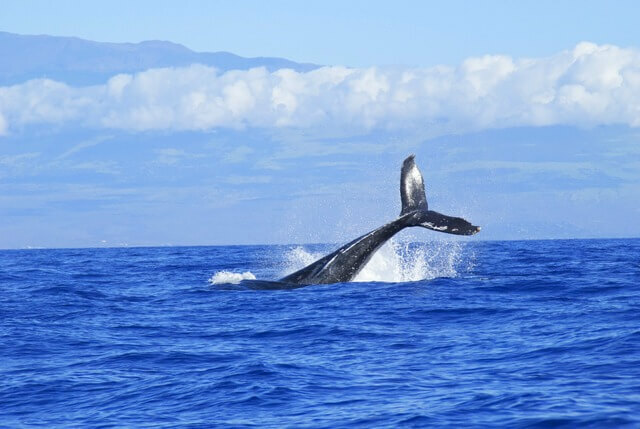 If you’re traveling in winter, keep a keen eye on the area’s coastal waters to watch migrating humpbacks and southern right whales. You can also take charters to get a more up close and personal encounter. Kayak down the peaceful Clarence River or at the river’s mouth, explore Hickey Island Reserve. The reserve is popular with dolphins and a breeding area for endangered pied oystercatchers and beach stone-curlews. Yuraygir National Park offers the massive 65km coastal hike which runs from Angourie to Red Rock. 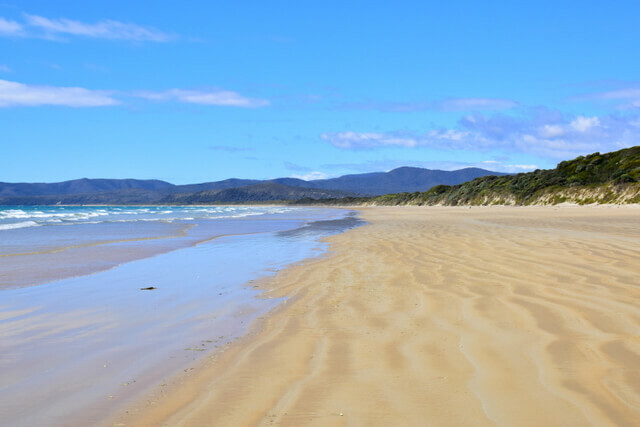 The hike would take you several days to complete and although you wouldn’t want to leave the comforts of your room back at the resort, the park offers an assortment of much smaller hikes like the Clarence Coast’s Freshwater track. The Mara Creek Picnic Area is the starting point for the Angourie Walking Track. Whether you choose to do the entire 10km return walk or just take a short stroll, you are bound to see abundant birds and flowers with the occasional bearded dragon or goanna. Take the rainforest walk from Iluka Nature Reserve through Bundjalung National Park where you’ll experience lush rainforest that is part of the World Heritage-listed Gondwana rainforests, rich in birdlife. Check Availability on Luxury Escapes! Photo credits: Angourie Rainforest Resort courtesy of the property manager. Thank you for good content. I love combining adventure and luxury so the Angourie Resort looks right up muy alley. I love that i can catch some amazing surf breaks and hike through the rainforest during the day and relax in a luxurious villa at night. Isn’t that overhead photo incredible! That’s what initially caught our attention too! It’s such a fantastic combination of rainforest and coast – and there are definitely short walks if you’re not a multi day hiker – I enjoy hiking but then coming back to the comfort of a villa in the evening – I think I’ve outgrown camping a bit lol so these rainforest retreats are the answer to my prayers!!! Wow! Villas in the middle of the rainforest? I’ve never heard of Yamba before, but, it seems like a very interesting place! I would take up your suggestion in renting a bike. I Love Adventure on Weekend. You’re not kidding about it being in the middle of nowhere. I love that! I looks like it has some really fantastic amenities too! I love that there are bbqs to use as well! I would love to be there during the winter to see the humpback whales! Isn’t it awesome! Your own private retreat – yet super accessible. It’s a really fantastic balance of having an exclusive villa in the middle of the wilderness, but access to the amenities of a first class resort. And then awesome surrounds as well – the whale migration is awe inspiring! 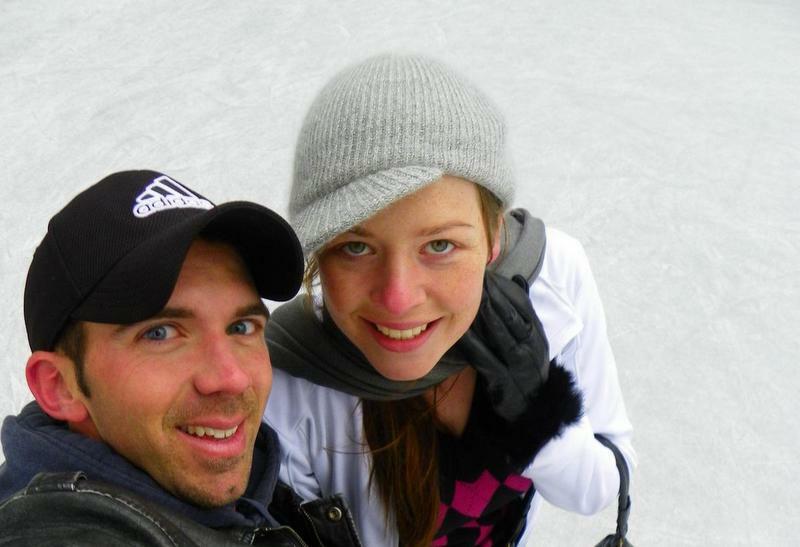 If only we could jump back in time couple months, back to when we were in Australia. Sigh… Knowing how insanely expensive everything Down Under, this is a fantastic deal! Villas in the middle of the rainforest sounds so alluring that I would be inclined to go there even without this insane discount. Sadly, I am just browsing through all these tantalizing pictures thinking about lost opportunity. 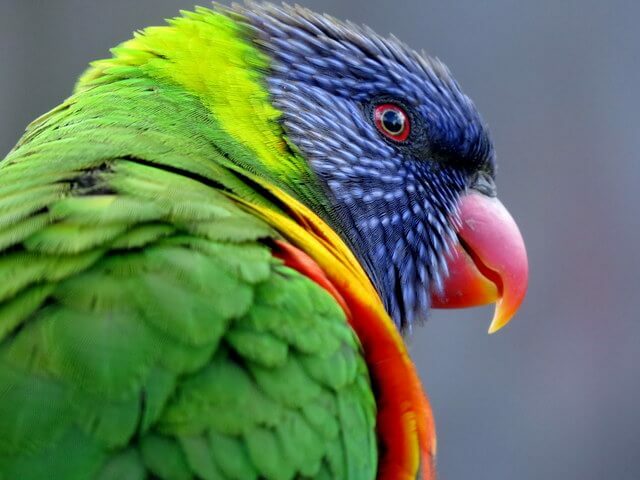 Even a noisy lorikeet looks friendly and inviting. Means you have a great excuse to plan a return trip :D Yes, everything in Australia is quite expensive as compared to the rest of the world, so we love jumping on the Luxury Escapes website and taking advantage of their deals – always such incredible value. This place looks absolutely amazing. You weren’t kidding when you said the resort was tucked away in the middle of the rain forest! I mean, look at that arial view! It is literally surrounded by trees! When I travel, I usually have the mindset that I’m going on an adventure. I try to do and see everything I possibly can with the limited time I’m in the area. I’m usually in my hotel just long enough to sleep. I’m always on the go, but this would be my exception. This would be my getaway destination where I just sit back and relax and enjoy the beautiful place I’d found myself in. Of course, I might enjoy the activities such as hiking, but it would be so much more relaxing instead of being go, go, go the whole time. Yep, it’s literally in the middle of a rainforest! Makes for incredible views from the room, and so awesome to wake up to the sound of birdlife! 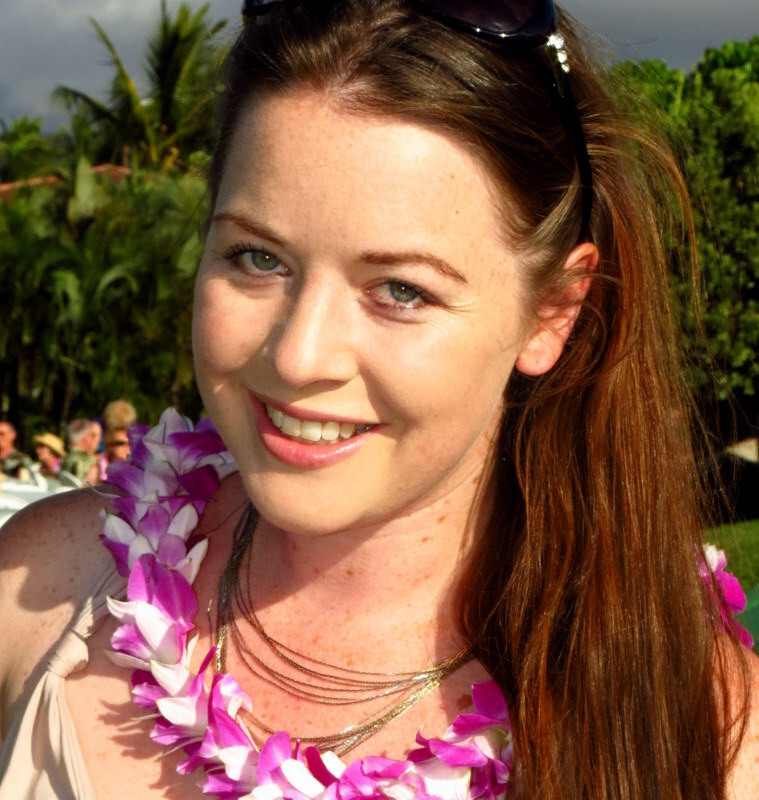 What I love about Angourie is the option for both adventure and relaxing in luxury – total win! Those villas look amazing! So great to wake up and see nature all around you. And since each villa can accommodate up to 6 people, it’s great for family vacations, too. I would love to swim in the pools, but no cliff diving for me. I would love kayaking along the Clarence River, too, and definitely hope to see humpback whales. What a great place in the middle of the forest! Aren’t they! Waking up immersed in nature is one of the most incredible experiences. And absolutely, it’s a great getaway for a family or group, being able to accommodate so many people. Sign me up immediately!! The perfect luxurious stay in the rainforest. The villas look amazing and I especially love the windows in nature. I’ve never heard of the town of Yamba and it looks like my kind of getaway! Thanks for highlighting this unique spot. It’s a bit like that! The Luxury Escapes packages are great because you can buy the discounted rate now, but book your actual stay at a later date – so you don’t have to commit to the dates right away. 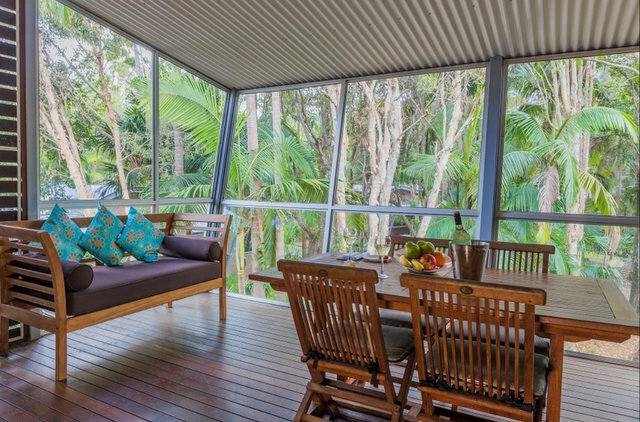 Glad we could introduce you to Yamba, and Angourie Rainforest Resort! 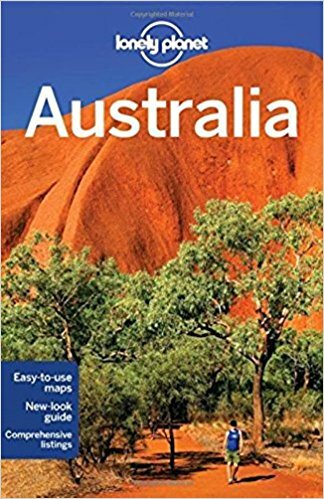 As a few others have mentioned – we found Australia to be so incredibly expensive that we were ready to leave almost immediately after our plane touched down! I really wish we wouldn’t taken more time to explore more off-the-beaten spots like Yamba. Surfing and hiking are always adventures that we crave so it sounds like Yamba would’ve been the perfect spot to chill for a few days. We’ll have to add this to our future destinations list! Sounds like a wonderful Thanksgiving – a memorable one for sure, dining on Kangaroo and Emu – I think we’re the only country in the world who eats the animals on their coat of arms lol!